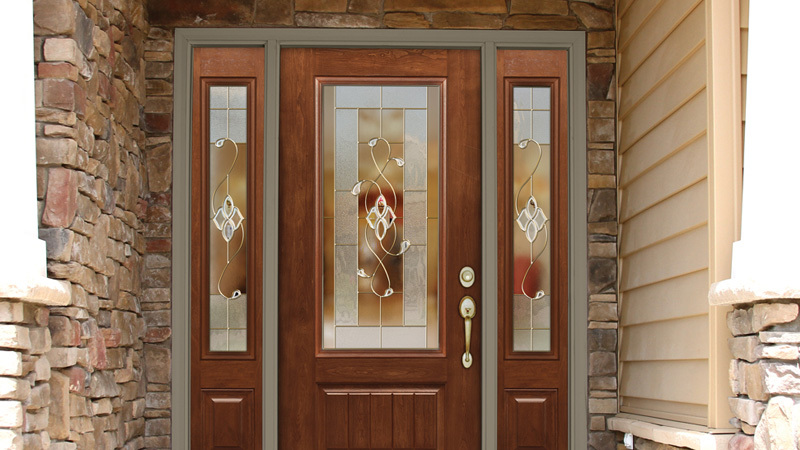 We are proud to introduce Provia doors to our homeowners. Provia provides a premium product that can add a timeless appeal to your home. With classic styles and unparalleled security, Provia doors are a great choice when it comes to both quality and durability. Learn more about their Signet and Heritage Fiberglass series below.